Learn more about our highly regarded course. Welcome to Edgebrook Golf Course, your number one option for a round of golf in Sandwich, Illinois. 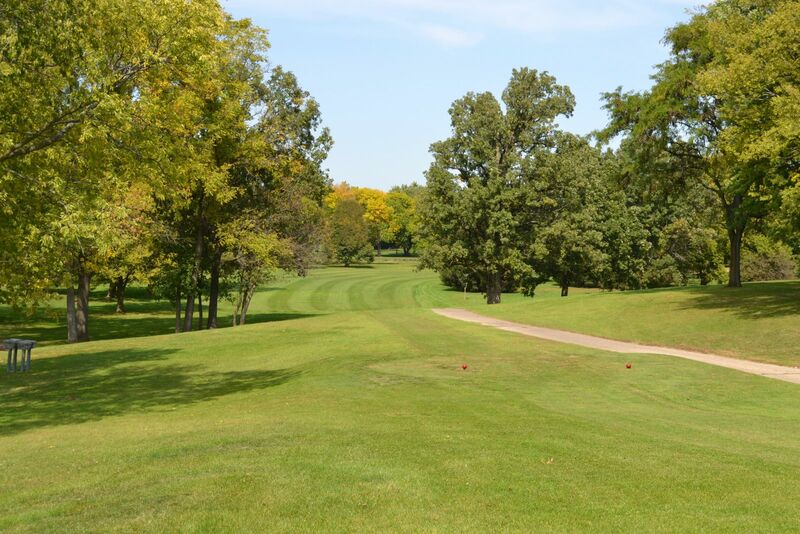 Edgebrook Golf Course is located just west of the Chicagoland area, which allows us to offer a convenient location along with an uncrowded feeling of true serenity. In addition to a fantastic course, our facility also boasts two practice putting greens, one chipping green and fully-lighted driving ranges with all grass tees and six target greens. Here at Edgebrook we also offer season golf passes, lessons and special deals for your next golf outing. The amenities are nice but the real star of the show at Edgebrook Golf Course is the high quality design. Crafted in 1968 by Killian-Nugent, this 18-hole round boasts bent grass greens along with bluegrass tees and fairways. Our course is carved into the natural rolling terrain of the area. It is a risk versus reward course that is certain to make even the most seasoned pro reach for every club in his bag. This is the perfect course for those looking to improve but also for those who are trying to learn this classic game.